We’re happy to offer a COUNT of the quality Direct Mail Leads our service generates every week. We hope you take advantage of this opportunity to learn about the potential business in your area. Please fill out the form below and provide a complete street address. Within one business day we’ll send you a count of the leads available within 30 miles of your location. Please send me your next newsletter. 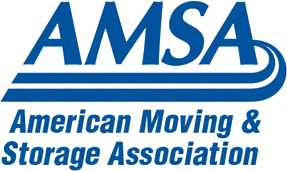 First Movers Advantage, LLC has been setting the standard for quality, targeted moving leads and marketing services to moving companies since 2003. Our Direct Mail lists are the best in the industry. Try our service today and experience the difference the RIGHT leads can have on your business.